If you are a beginner in animation, you should select right animation software to practice. There are several 3D and 2D free animation software available. Here is easy animation software for beginners to use that comes with great features. The best animation software is very helpful in modern film, education, marketing, cartoon and video game industry. 2D animation software is still popular and mostly used by designers, educators, trainers, and marketers. They are creating animated videos as one of the key tools for increasing audience engagement. Here are 20 best free animation software for Mac, Linux, and Windows Computer with 64 bit and 32-bit versions. Pencil2D is a free 2d animation program for Mac OS X, Windows, and Linux. With this drawing software, you can create traditional hand-drawn animation. Pencil2D is very easy to use and best animation software for beginners. 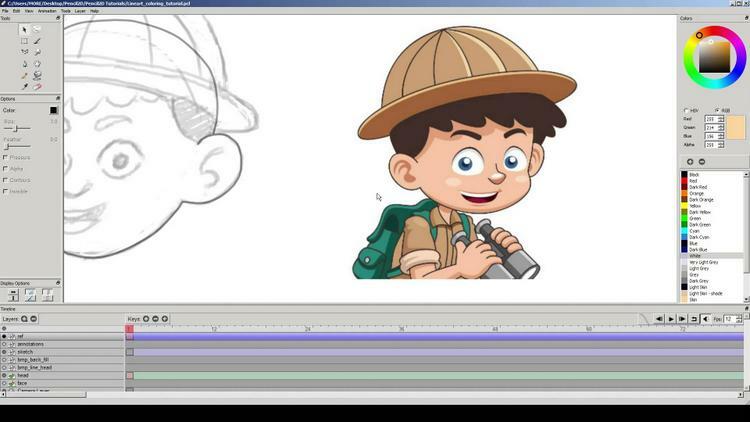 This pencil animation software helps you make cartoon animation effortlessly. Pencil2D program allows you to export your graphics many file format such as FLV, Flash Video (SWF), Movie and to many other formats. OpenToonz is another open source 2D animation software for Mac and Windows. This program supports Microsoft Windows 7/8.1/10 and Mac OS X 10.9 or a later version. CreaToon is a free animation software for Windows PC to create 2D animation in cut-out style. Its main advantage is very user-friendly. Animation Paper is a software designed to animate hand-drawn pictures in 2 dimensions. This Windows animation software allows the user to draw pictures with a pen tool. After you draw the pictures, Animation Paper collects and synchronize them to create an animation. You can free download Plastic Animation Paper from CNET. 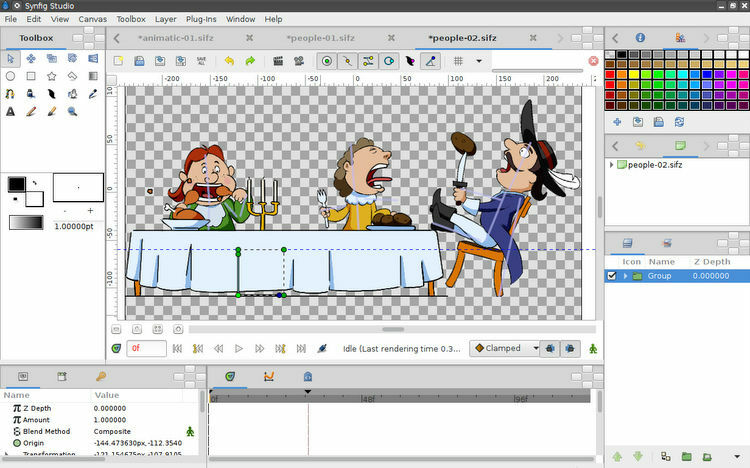 Synfig Studio is another free open source 2d animation software for Windows 10/7/8, Linux, and Mac OSX. You can download Synfig Studio here. Stykz is totally free best animation software to create compelling 2D animations. It’s another multi-platform supports operating systems like Mac, Linux, and Windows. You can free download Stykz here. DrawPlus is another free animation software for beginners. This program was developed for Microsoft Windows and is fully compatible with Windows XP, Windows Vista (32 bit and 64bit), Windows 7 (32bit and 64bit) and Windows 8 (32 bit and 64bit). Blender is the most popular industry standard free animation 3D software. 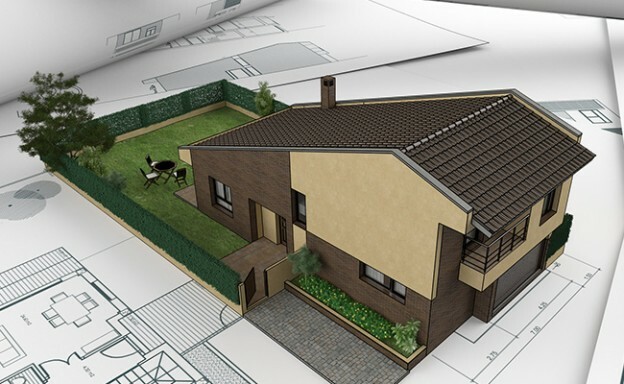 This program used by animators, video game specialists, architects, interior designers, scientists, students, VFX professionals, 3D Printing, studio artists and more professionals. It available for major operating systems like Linux, Mac OS X, and Windows 64 bit computer. You can free download Blender here. 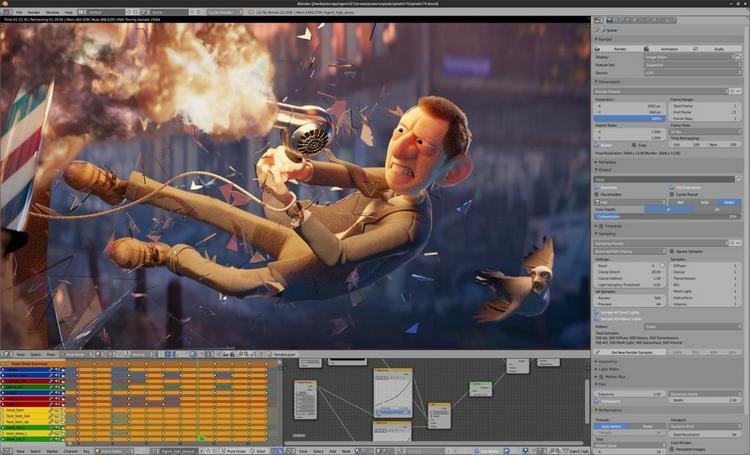 Houdini is a 3D animation application software which is free of charge for non-commercial use. It is available for operating systems like Windows, MacOS, and Linux. Clara.io is a free cloud-based online animation software that makes complex 3D models and beautiful photorealistic renderings. It is a cross-platform tool that works with a majority of the browsers and OS that includes, Firefox, Chrome, Edge, Mac OS X, Linux, Android, iOS, and Windows. Bryce is an award-winning 3D modeling and animation package designed to allow new users to quickly create and render stunning 3D environments. You can free download from cnet. K-3D is a free 3D animation software for Windows, macOS, and Linux.